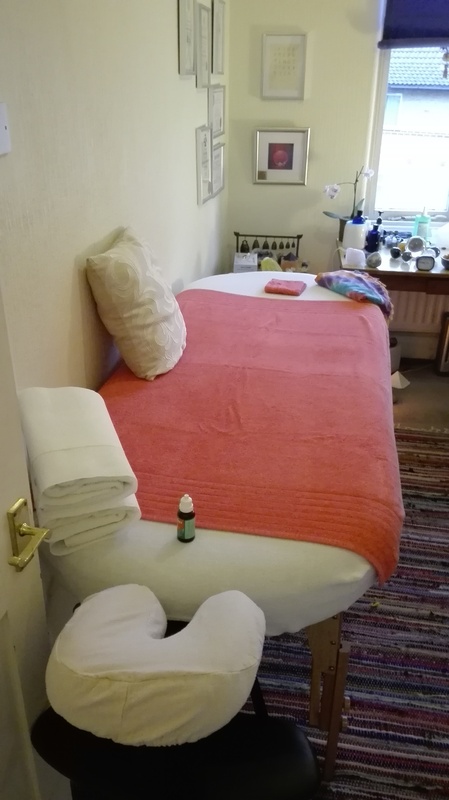 EUR 115.00 - 90min Tantric Massage (please enquire for outcall rates) A good version, but I have to leave out some bits, e.g. this version will likely include work on your back chakras only. EUR 130.00 - 120min Full Tantric Massage (please enquire for outcall rates). I really recommend the 2hrs version. It is very relaxing, I have all the time needed to thoroughly massage all parts of your body and it gives the healing energies all the time needed for ideal energy healing, cleansing and balancing results. This version will include work on both front and back chakras. Refer a friend or partner and receive EUR 10.00 off you next session (after their first booking). 1-on-1 Training - EUR 170 for 3 hrs of training (each additional hour GBP 50) - 3 hrs of training will give you basic knowledge of giving a 1 hr intimate whole body massage. The training can be extended for more in depth training, additional massage strokes and to learn more of the energy side of tantric work and working with energies, chakras etc. I'll provide you with a massage script to take home. You can bring a friend/ partner to work on or I can contact guys on my list of potential training bodies. Couples Training - EUR 220 for 4 hrs of training (each additional hour GBP 50) - 4 hrs of training will give you basic knowledge of giving a 1 hr intimate whole body massage. The training can be extended for more in depth training, additional massage strokes and to learn more of the energy side of tantric work, i.e. working with energies, chakras etc. I'll provide you with a massage script to take home. You work on your partner and vise versa.